Identfying variable expenses that are negatively impacting your cashflow is no easy task, but with this suite of tools it sure becomes a lot easier. 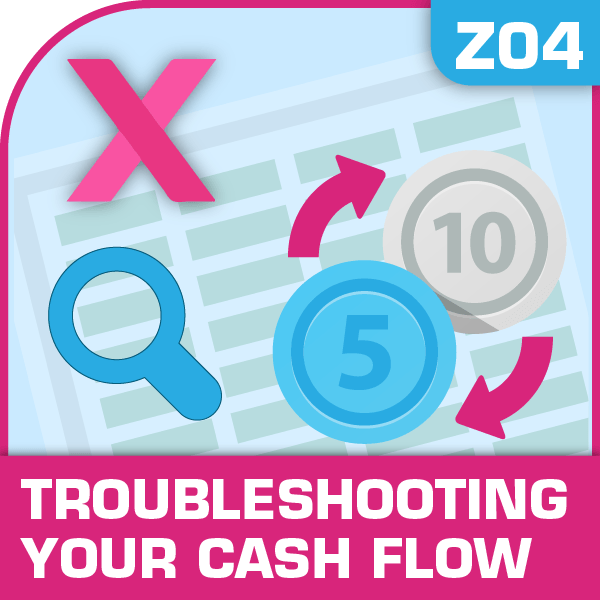 This Troubleshooter Pack contains all the essential tools you’ll need to troubleshoot your cash flow and get you back into a cash positive situation. Quick and Easy to get started… Try it now! 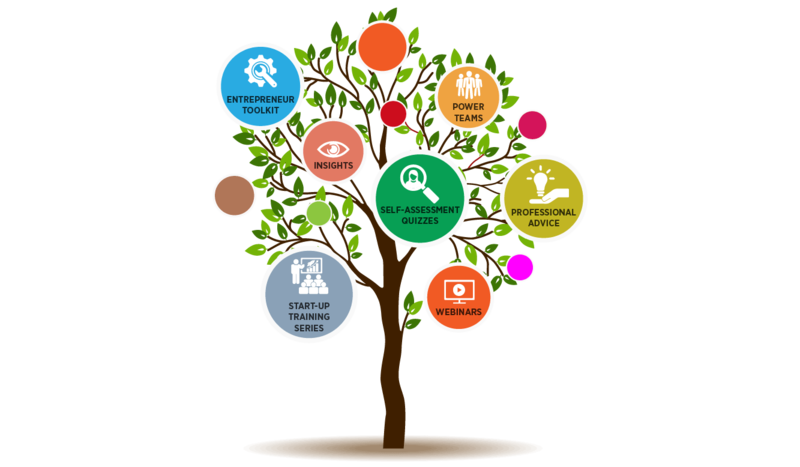 Identifying and fixing cash flow problems is no easy task, but with this suite of tools it sure becomes a lot easier.